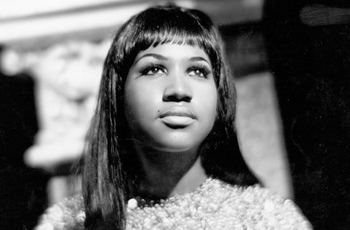 Aretha Franklin: There will never be another queen. I have known Aretha since I was a young civil rights worker and she was a young singer, already well on her way to becoming the Queen of Soul. On stage, she had full command of her voice, her divine instrument. Aretha could do it all, sacred and secular, from soul stirring gospel to foot stomping R & B, pop, jazz, and classical. She was the first woman inducted into the Rock & Roll Hall of Fame in 1987 and was listed by Rolling Stone as number one as the greatest singer of all time. In the 1960’s, as Dr. Martin Luther King, Jr., was being hounded by the FBI, attacked by the press and abandoned by former allies, Aretha risked her career to stand tall and proud by his side. Aretha and Harry Belafonte went on an 11-city tour, for free, to raise money for the movement. She stayed with Dr. King until the end. She sang Dr. King’s favorite gospel song, “Precious Lord Take My Hand,” at his funeral. We shall never, ever forget her crowning glory.